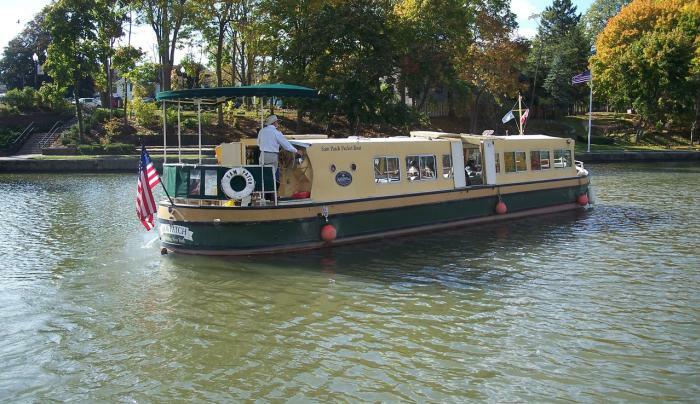 Scenic and historic cruises on the Genesee River and Erie Canal. Although the Erie Canal is no longer the main thoroughfare to the west, it remains a rich piece of Rochester's history, kept vibrant and alive thanks to Corn Hill Navigation and its two vessels. 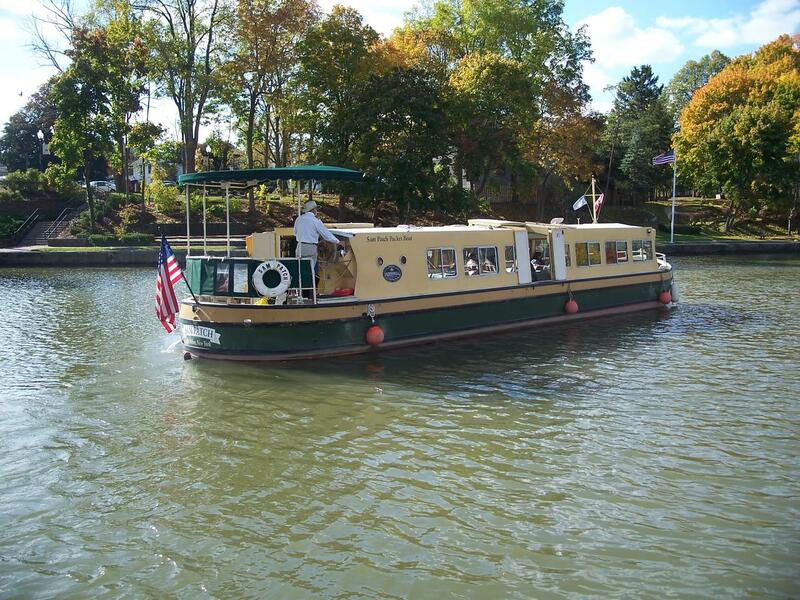 Traveling the routes of our early settlers, Sam Patch and Mary Jemison cruise the Erie Canal and Genesee River respectively, providing education, awareness and entertainment to the local community and thousands of visitors every year.